Michigan State University, B.A., M.A. 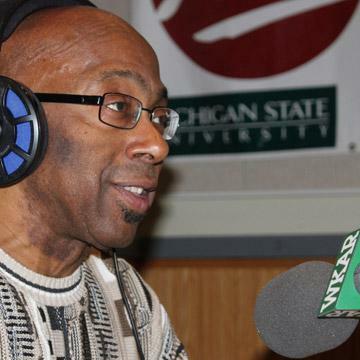 Over 35 years on-air Radio Broadcaster at WKAR, East Lansing – Debut, January, 1974. Sports Talk Show Host at WKAR. Broadcaster for MHSAA State High School Championships. Mentored High School and MSU Broadcasting Students. Hosted or volunteered at many charitable events for local organizations.